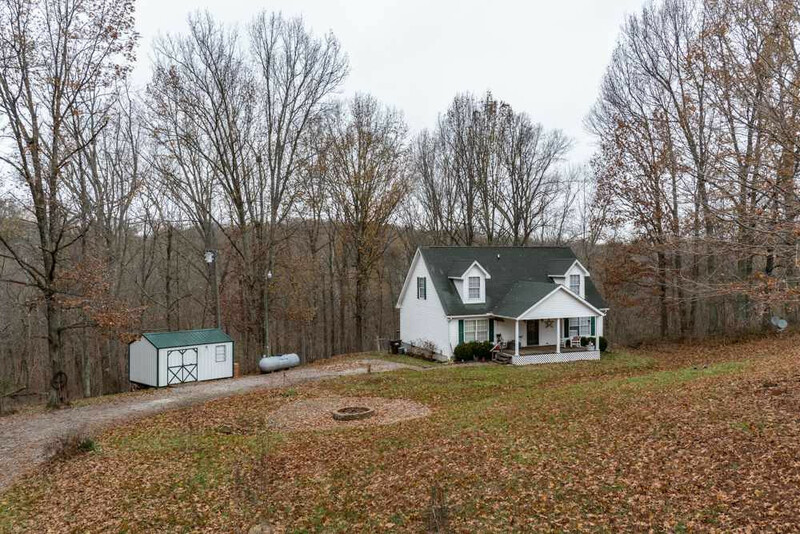 Nicely maintained and updated 3 bed 1.5 bath home on nearly 6 acres. This private oasis includes a 2 tier deck, wooded back yard w/creek and fenced in area. Tons of storage throughout the home and shed. Riding mower stays w/home for new owners use. Eat-in kitchen includes appliances, first floor laundry, and so much more!